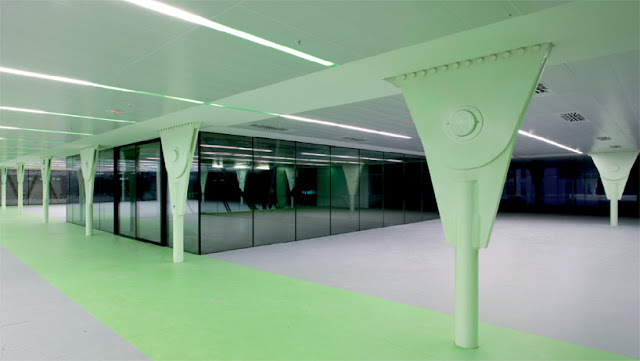 The Media-TIC Building, in Barcelona, designed by Cloud 9 Architects based in Spain, has beaten off competition from hundreds of buildings around the globe to win the ‘World Building of the Year 2011’ award at the World Architecture Festival (WAF) Awards in Barcelona. 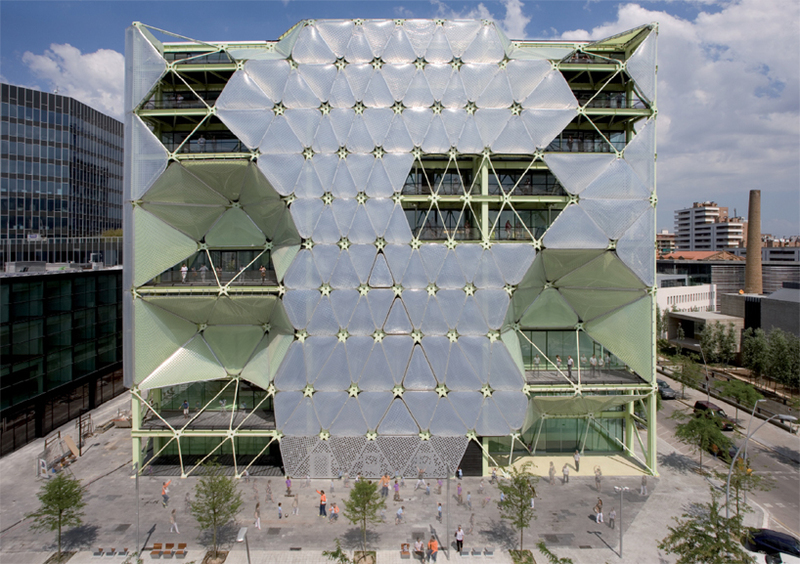 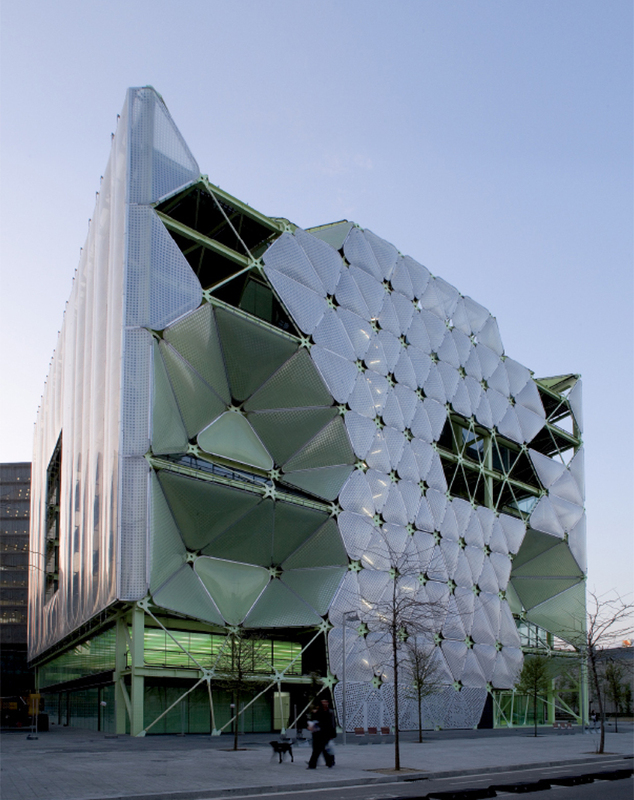 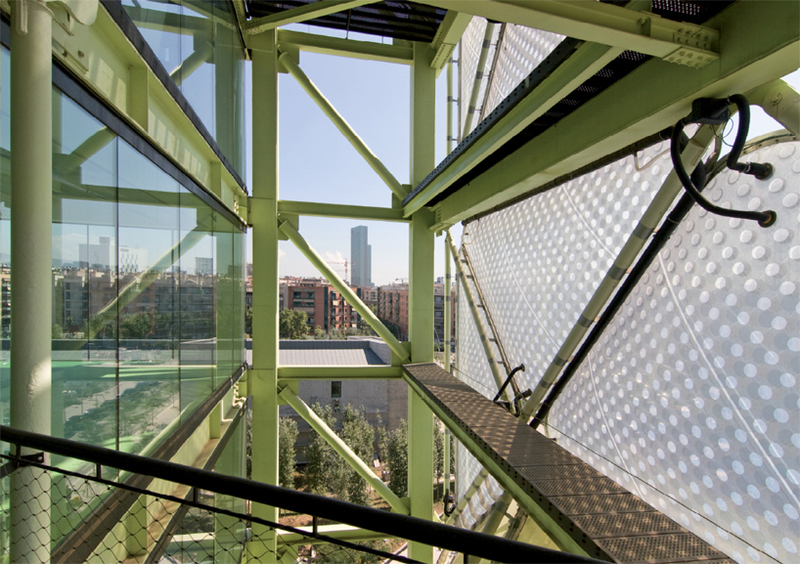 The presentation of the WAF Awards took place at the Centre Convencions International Barcelona (CCIB) during the largest global celebration of architecture, the World Architecture Festival (2-4 November 2011). The project was commissioned by The Consortium of the Zona Franca CZFB and @22Barcelona, an experimental district in the city, and has excellent green credentials. 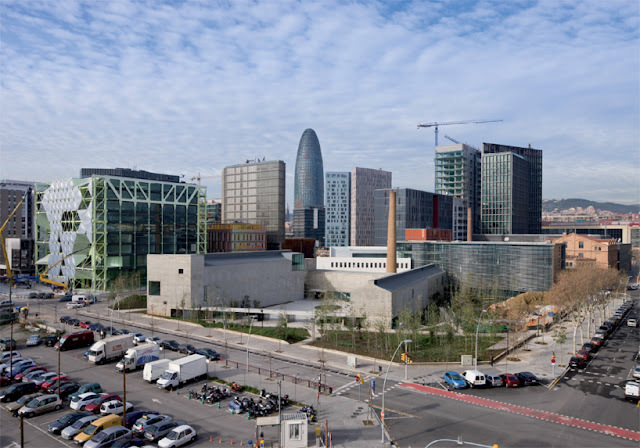 The architects were interested in the digital city model based on information, communication and technology, with the idea of a city where what matters is knowledge, added value, and patents. 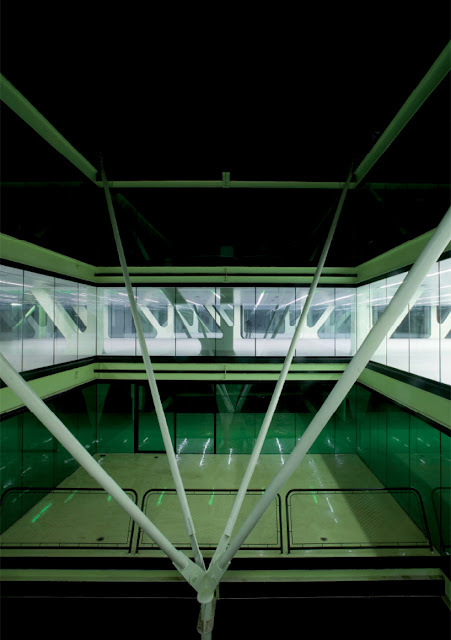 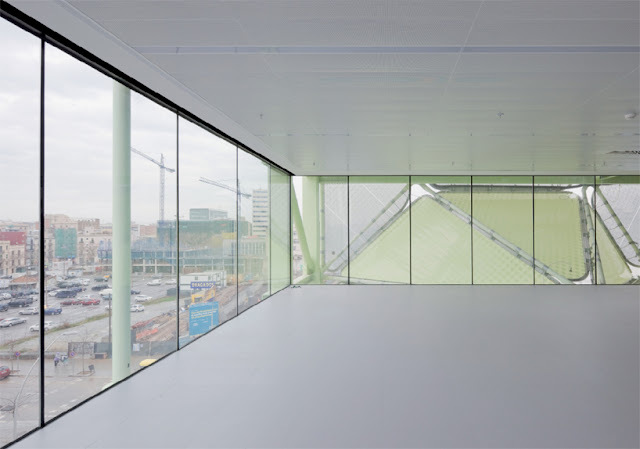 The building is divided with large companies on the upper floors, smaller spaces for emerging companies below and the first floor features an auditorium offering courses and programmes to city residents. 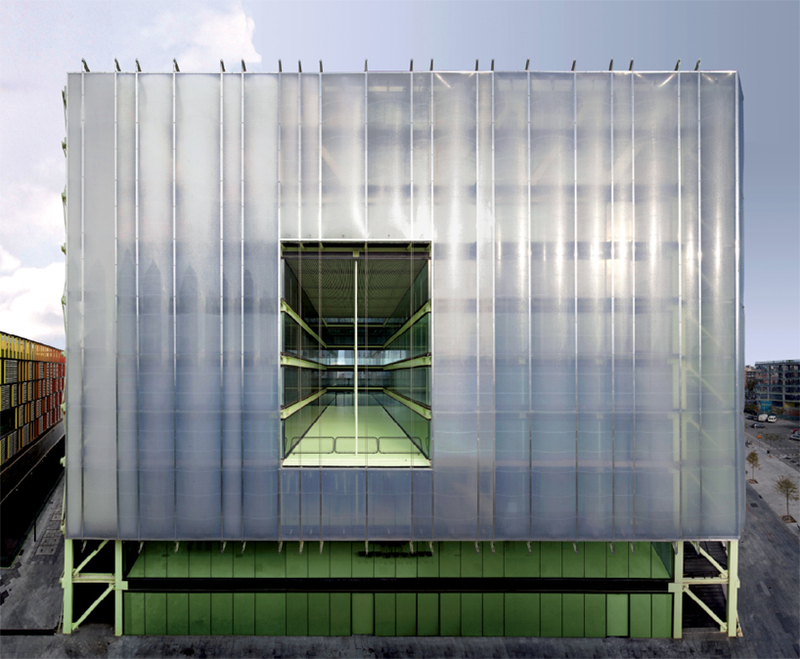 The building was selected from 16 finalists by a 'super-jury' of the world's most influential architectural and urban designers, led by Michael Sorkin (Principal of the Michael Sorkin Studio, New York), that also included Jo Noero (Principal of Noero Wolff Architects, Cape Town), Professor Kongjian Yu (Principal of Turenscape, Beijing), and Tim Macfarlane (Design Partner, Dewhurst Macfarlane and Partners, UK). For more information visit the World Architecture Festival website.